Invite your colleagues with you and enjoy mouthwatering meat pies, beef and sturgeon. The tastiest dishes are tasty Brezeln. After a long working day, you can try good draft beer, craft beer or port wine. Most likely, you'll come back to this bar later to taste great coffee or delicious juice. 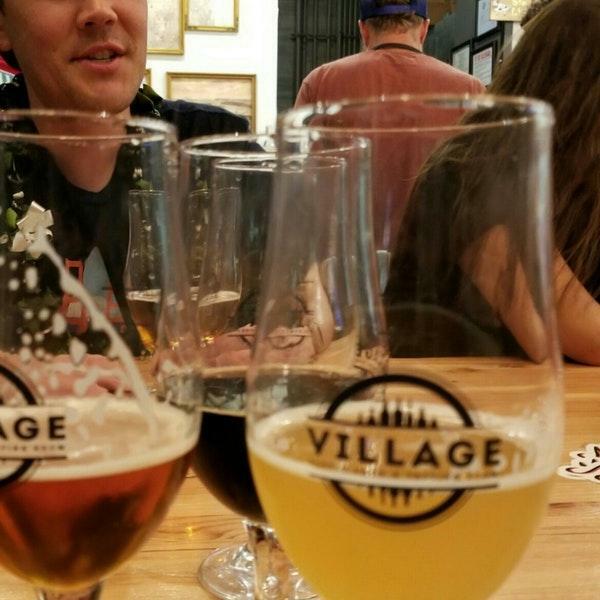 Village Bottle Shop & Tasting Room is well known for its great service and friendly staff, that is always ready to help you. Here you will pay average prices. At this place, guests can enjoy the pleasant atmosphere and fine lounge area. This spot has received 5 on TripAdvisor. Excellent selection and some of the most unique taps around. You can bring your own food or enjoy some basic pot pies from them. They always seem to have some bottles that most other sellers in Oahu don't have, assuming they have a different distributor than Tamuras.